Winter running often evokes one of two very opposite emotions in a person - fear or excitement. 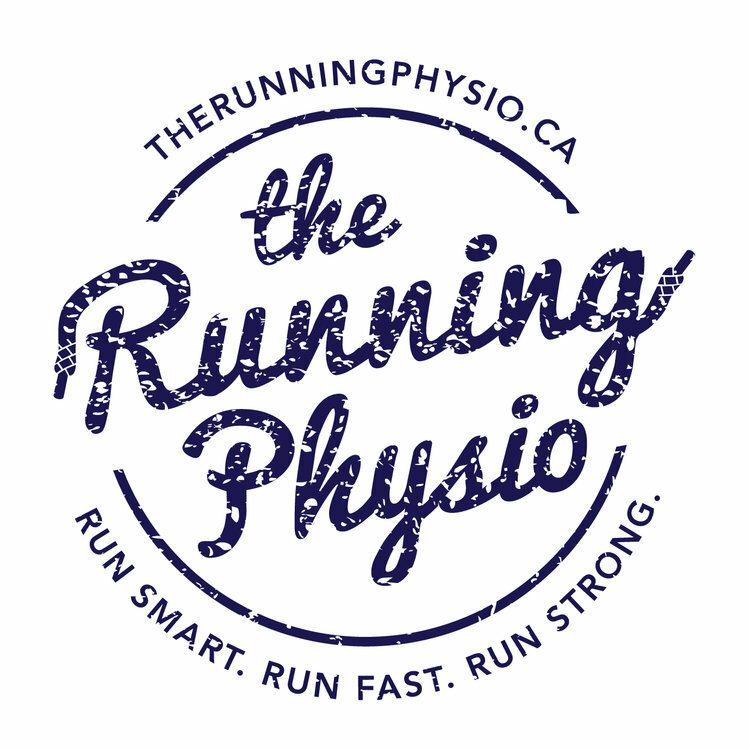 ‘Do you actually run all winter?’ It's a question we hear often at TRP, and the answer is quite simple - absolutely! Believe it or not, winter running is incredibly rewarding and can help strengthen you as a runner. We’ve put together a few tips and tricks to help you warm up to the idea of running through the winter. Warming up your muscles before a run is always important, but it's especially important to do so in the winter. Warm up indoors by doing a 5 or 10 minute dynamic workout; try movements like leg swings and air squats. Warming up indoors will not only warm your core and increase your range of motion but it will also help prevent injury. Deciding what to wear on a winter run can be difficult. An important tip to remember is always dress 10-15 degrees warmer than the current temperature, as you run your body will generate heat and take care of those missing degrees- ensuring you don’t overheat. An easy way to remember the temperature variation is to think to yourself ‘dress for the end of the run’, not how your body currently feels! When it comes to the clothes - try layers with merino wool content, a material that will wick away sweat and keep you warm at the same time. A great wind-breaking top layer is always a great idea to shield you from any winter winds. It is much easier to head out for a run in the winter when you know there is someone waiting for you. Pick a meeting spot, pre-plan a route and go for it. Studies show that adding accountability makes you far more likely to complete a task, be it running in the snow or going to the gym in the morning. After all, teamwork makes the dream work! Icy patches - they’re out there. The easiest way to tackle slippery winter surfaces is to shorten your gait by taking quicker shorter steps and ensure your foot is landing directly under your hip (rather than in front of you). Your muscles will be working a little differently trying to stabilize any lateral movement caused by slippery or uneven ground, so expect to feel slightly different muscle soreness than you do in the summer months. Winter running can be especially enjoyable - the crunch of your shoes on the sidewalk, the fresh tracks in the snow, the smells - plus a break from the summer heat is always refreshing. Running throughout the winter doesn't need to be scary, the modifications listed above will help you slide through the snowy months with ease.